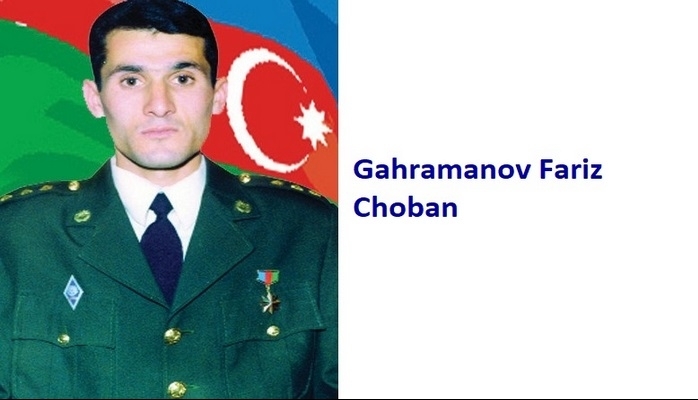 He was born in Arabkhana village of Kurdamr region on the 6th of June, 1975. Zabit finished secondary school in his own village in 1992. 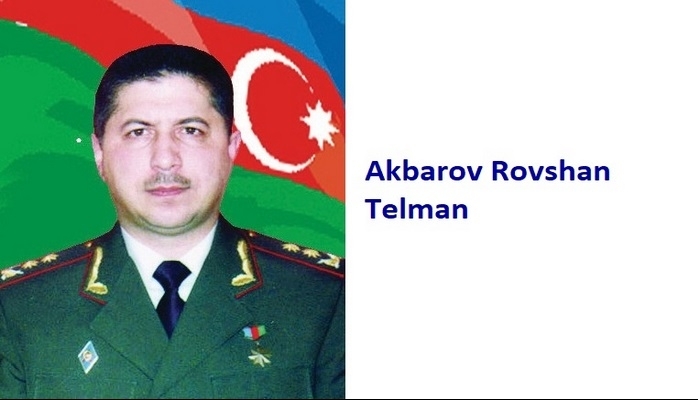 He was called for military service by the Military Commissariat f Kurdamir region in 1993. After he joined the Army, Zabit was directly sent to the Front. He proved himself t be a very resourceful and brave soldier. 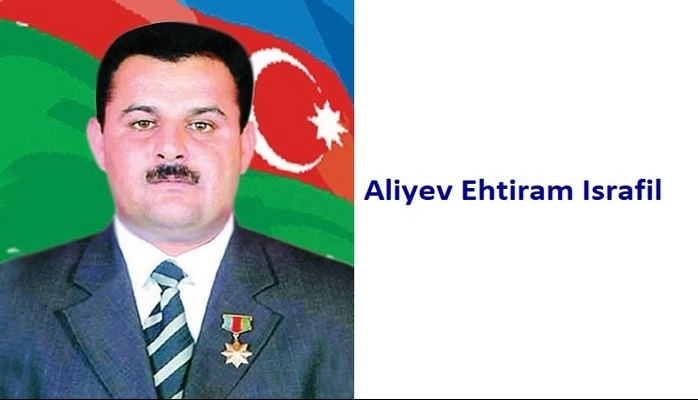 He bravely fought in the battles that were taking place in Aghdam, Fuzuli, Aghdara and Tartar regions. Zabit faced death many times in the battles but he never gave up and always fought courageously. He was a good sniper and destroyed the enemy’s military equipment just with one shot. He destroyed 4 tanks of the enemy in Seysulan village. Our brave soldiers always suffered from the cunning enemy and their vicious attacks. 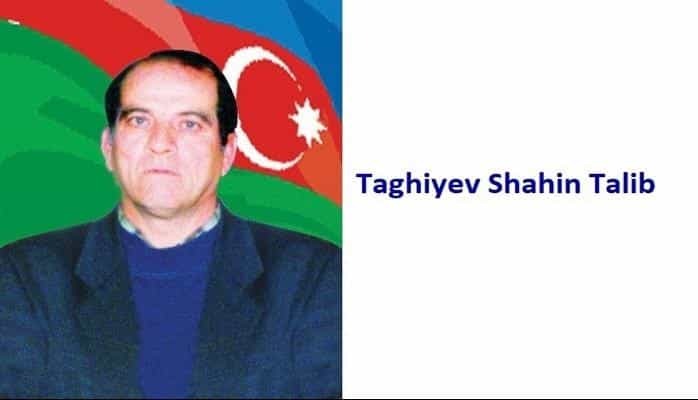 Their insidious nature was always talking for themselves and the undeclared bloody war from cunning armenian side was a real tragedy for Azerbaijani people. In spite of them being insidious and cunning, our soldiers would never give and always hope for the victory. And one of these brave sons is Zabit who never retreated from any battle but always made the enemy retreat instead. 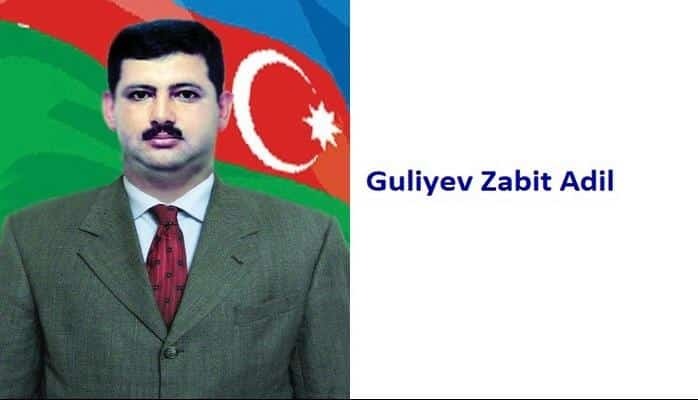 Guliyev Zabit Adil was awarded the title of the “National Hero of Azerbaijan” by the decree # 307 of the president of Azerbaijani republic on the 4th of April, 1995.